Among the most consistent of jazzmen, flugelhornist Art Farmer sounds in fine form on this quintet outing with tenor-saxophonist Clifford Jordan, pianist Fred Hersch, bassist Rufus Reid and drummer Akira Tana. The material, other than the standards "Nostalgia" and "Have You Met Miss Jones?" is more obscure than usual, with an adaptation of a Scriabin classical prelude and numbers by Rufus Reid, Farmer ("Flashback") and Benny Carter ("Souvenir"). 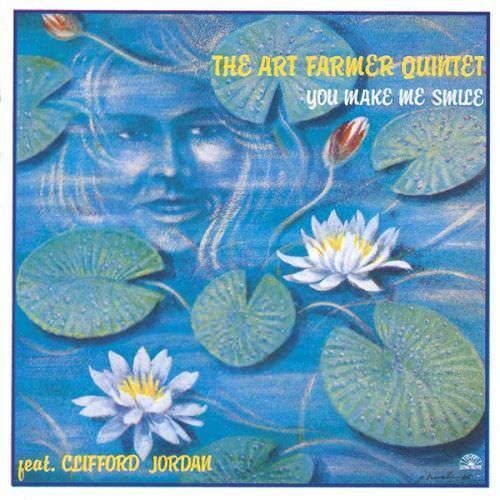 Creative bop-based music with Farmer's usual subtlety clearly in evidence.